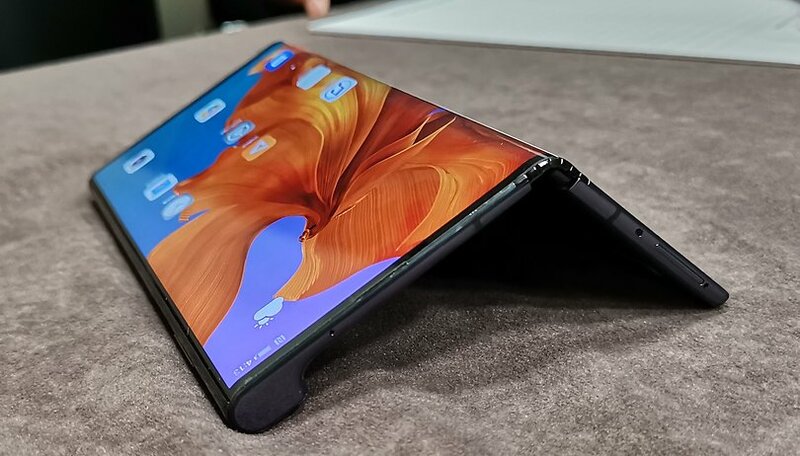 The Mate X is highly anticipated not only because it is Huawei's first folding smartphone, but because it will also support 5G networks. Its launch should coincide with the activation of the next-gen mobile connectivity. The official Huawei shop also has some hints pointing to this. Let's start with the worst news: the price of the smartphone was neither confirmed nor denied. However, we know from the presentation that the cost of Mate X should be 2299 euros, certainly not an affordable smartphone to recommend to friends and family. Let's talk about some interesting news, though. Thanks to its appearance on Vmall, Huawei's online shop, we have a confirmation for the time window dedicated to the launch of the 5G foldable phone. The Huawei Mate X will be available for purchase during the month of June, so we won't have to wait long before we can try it out for ourselves! However, we do not know if the smartphone will only reach the Chinese market at first. Of course, the technical specifications are confirmed, which include a SoC Kirin 980, a 5G Balong 5000 modem, a 55W fast charging system and of course the flexible OLED display supported by a mechanism renamed by the company to "Dragon hinge". There will be Android 9 Pie and the now famous user interface of the company - EMUI 9.1. Do you think it's too early the Huawei Mate X to hit the market or are you looking forward to it? Let us know in the comments. Between Mate X, P 30 Pro and even Mate 20 Pro, I still choose P30 Pro !